EghtesadOnline: Iran will take care to supply India with all the oil it needs, the country’s embassy in India said, a day after its deputy ambassador threatened that Iran could turn the tap off if India cut back on Iranian oil under the pressure of US sanctions. On July 10 , Iran's charge d'affaires, Masoud Rezvanian Rahaqi, said in New Delhi that India would lose its “special privileges” if it suspends Iranian oil purchases in November when the sanctions take effect, Oil Price reported. 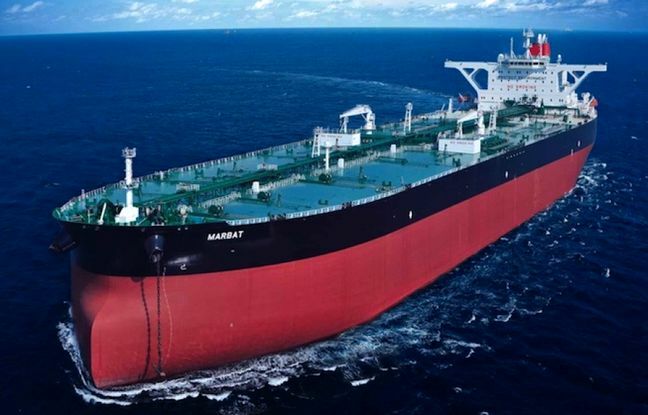 The threat—which the embassy says was actually a misquote—came on the same day as reports that Iranian crude oil imports into India fell by 15.9% in June from May, or to 592,800 barrels per day from more than 705,000 bpd in the previous month. The drop suggests that despite its initially tough stance on US sanctions, Indian refiners have started changing their mind as the November 4 deadline to wind down business relations with Iran draws nearer. Now, the embassy’s official statement said Iran understands the difficulties India faces while navigating a volatile energy market and noted Iran has been a reliable energy supplier to the world’s fourth-largest importer of crude, according to Financial Tribune. The statement also said Iran will make sure to offer India flexible measures to facilitate bilateral trade, particularly Indian exports to Iran, the New Indian Express reports. This might very well suggest that Iran has barter plans for India, as it has for other oil buyers as a means of bypassing sanctions. India imports more than 80% of its oil needs. The average daily rate for 2017 was 4.4 million bpd—a record high. In such a context, it’s no wonder that Iran would make an extra effort to secure India as a stable trade partner and oil buyer. The United States last month urged India and all other Iranian crude buyers to reduce their purchases from the country to zero by November 4 or be held in violation of sanctions. However, the US State Department later softened its stance, suggesting there maybe space for negotiations on waivers with “a handful of countries”.